In 2006, the Fitch Foundation awarded a Fitch Mid-Career Research grant to Dr. Samuel Gruber. Gruber is the Director of the Jewish Heritage Research Center in Syracuse, New York. Gruber’s project was to better promote the documentation, protection and preservation of historic synagogue buildings in the United States. His goal was to facilitate the protection and preservation of surviving historic synagogue buildings. 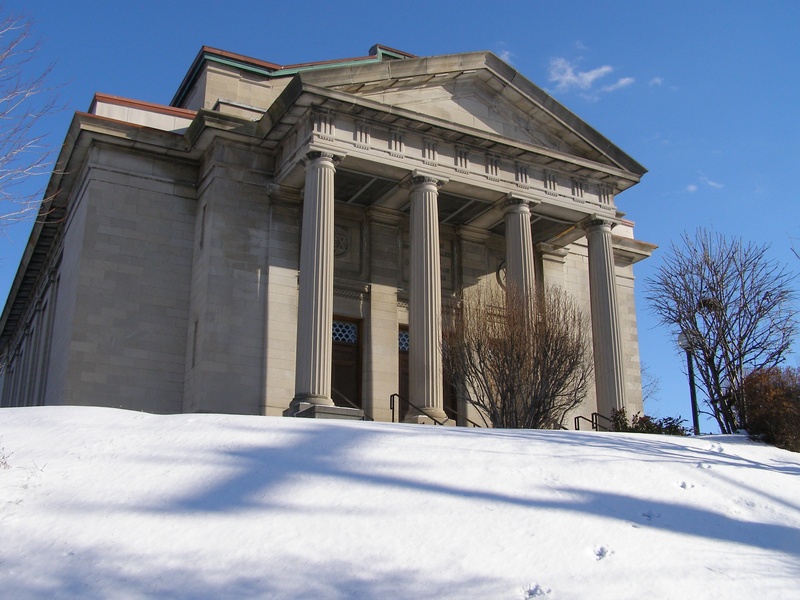 Gruber produced a book, a preservation manual and web-accessible materials pertaining to the history, architecture, and religious significance of older American synagogues.